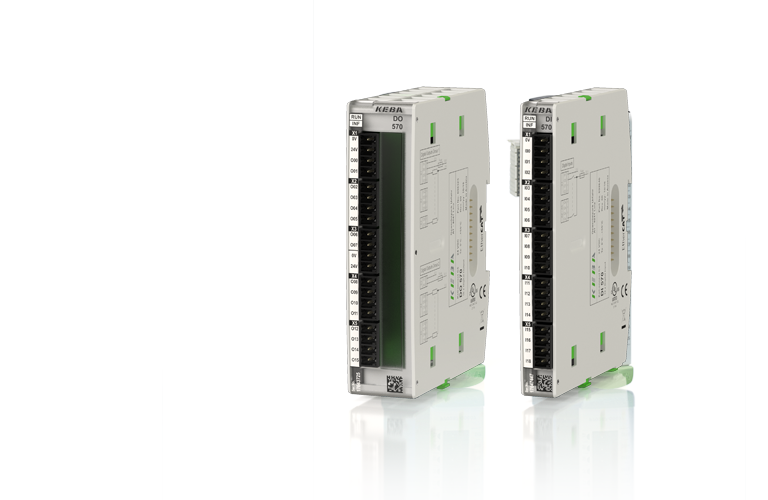 KeConnect digital I/O modules are optimized for fast detection of digital signals and switching of actuators. They can be operated directly on a controller or via a bus coupler. 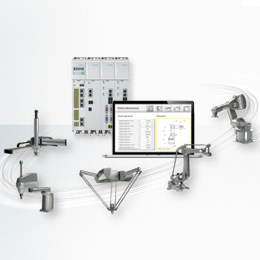 Modules with various levels of input and output granularity are available. 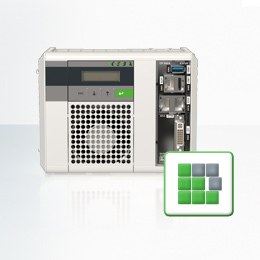 Our hybrid modules ensure maximum cost and space efficiency. Outputs up to a nominal load of 2 A. 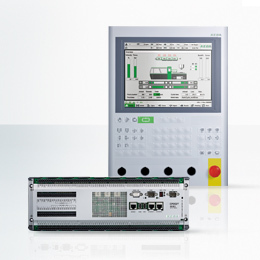 Selected digital inputs can be used as interrupt inputs to quickly process external digital signals. Optimized shutdown behavior enables extremely fast switching cycles of inductive loads. The digital outputs with a nominal load of 2 A were designed for switching off large inductive loads. They are ideal for operating hydraulic valves with short switching cycles. The 2 A outputs are divided into galvanically isolated groups that can be supplied individually. The separate supplies allow machine parts to be switched off safely from a central location. To be able to react to process events very quickly, certain inputs have an interrupt functionality. Some inputs are equipped with a period time evaluation for speed or rotational speed measurement.